Item # 319327 Stash Points: 5,195 (?) This is the number of points you get in The Zumiez Stash for purchasing this item. Stash points are redeemable for exclusive rewards only available to Zumiez Stash members. To redeem your points check out the rewards catalog on thestash.zumiez.com. As part of Girl Skateboard's signature Oil Slick deck series, the premium skate brand introduces the Malto Oil Slick 8.25" Skateboard Deck. Sean Malto's pro model board offers a durable 7-ply maple construction and features the brand's iconic "OG Girl" emblem at the center of the underside covered in wispy lines of purple, white and pink throughout. 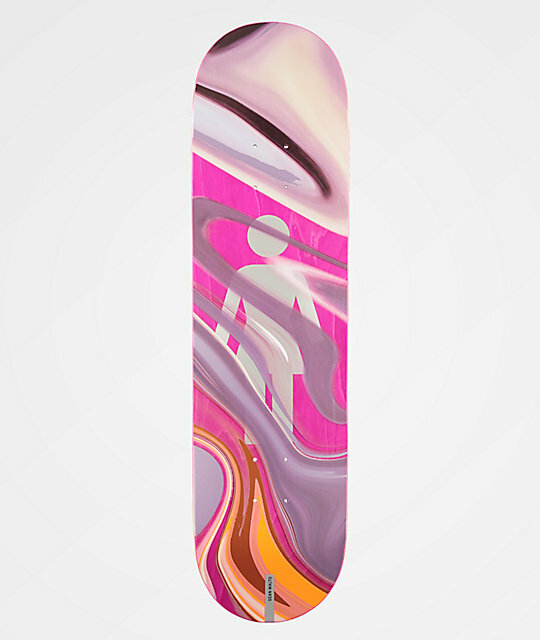 Malto Oil Slick 8.25" Skateboard Deck from Girl. 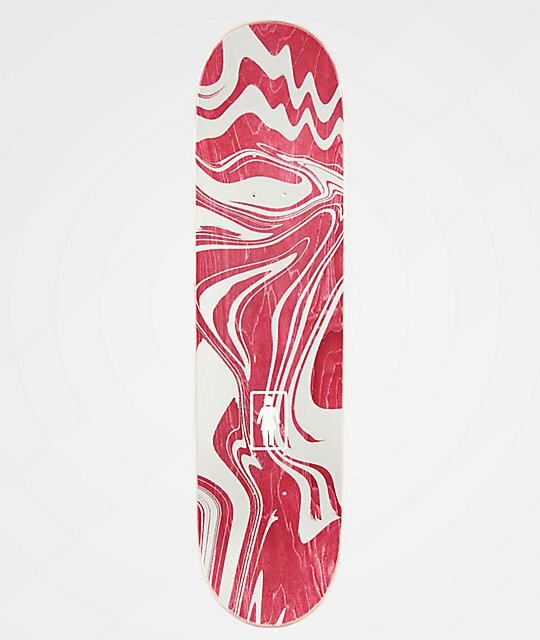 Part of Girl Skateboard's signature Oil Slick deck series. Signature Sean Malto pro model.